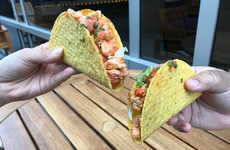 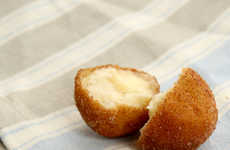 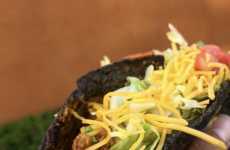 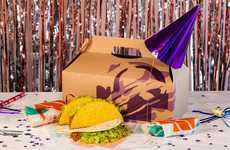 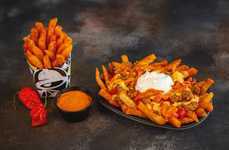 Taco Bell is no stranger to spicy flavor offerings, and its latest experimentation with its Reaper Ranch dressing solidifies just that. 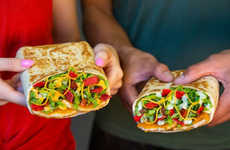 Now, the iconic fast food chain is offering the special spicy sauce in a new Quesarito, which is described as a burrito wrapped in a quesadilla. 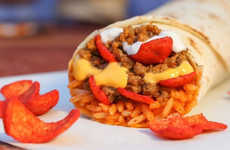 In addition to this unique structure, the tasty offering has been stuffed with seasoned beef, nacho cheese, sour cream, rice and the Reaper Ranch sauce for an added spice. 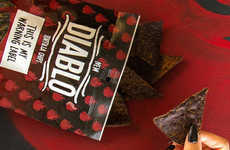 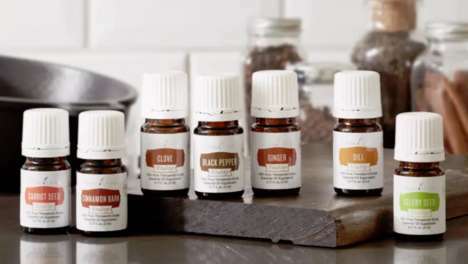 The sauce has been aptly named after its main ingredient, the California Reaper -- the world's hottest chili pepper, enticing those looking for a more audacious snack. 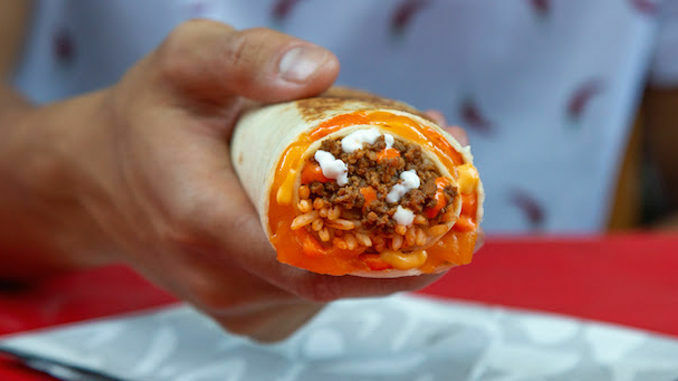 The Reaper Ranch Quesarito is being tested throughout select locations in Milwaukee.